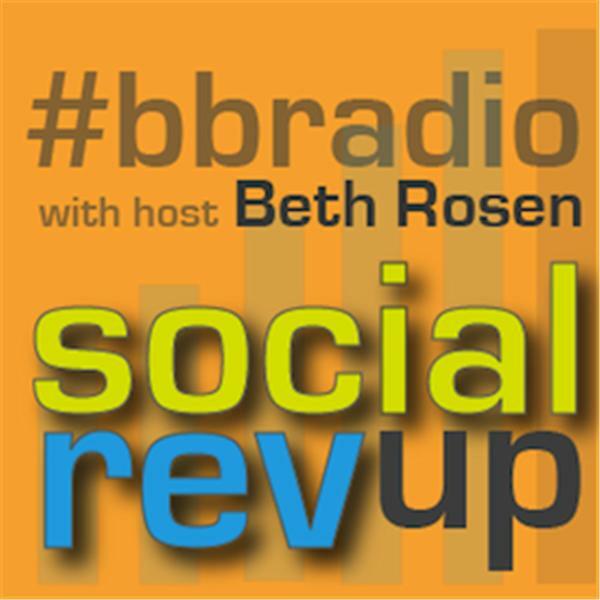 Social RevUp w/ Beth Rosen of 4 Keys Media host a weekly Brands and Bloggers Talk Radio A show on brand & blogger relations and other important b/b topics. Special guests each week give top tips on how to work with Bloggers and build relationships. Beth Rosen is traveling this week, so we're broadcasting an Encore Presentation of our May 6 episode with Demika Caldwell and Jennifer James. Tune in to get some fantastic tips on blogger/brand relationships!